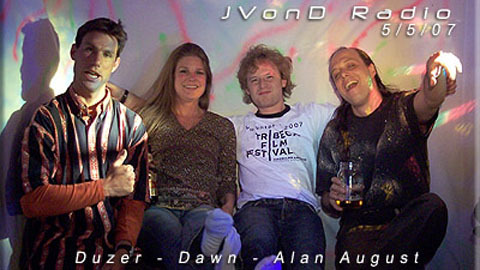 JVonD welcomes fellow BTV54 Producers Alan August and Ryan Van “Duzer” to the studio. Listen as they check out vid reels from TV Show archives. Later in the night Dawn the Intern stops by to add good vibes to the show.